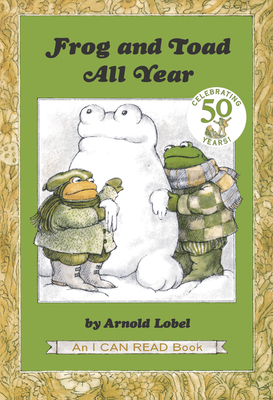 I didn't know who Arnold Lobel was, so of course (being the librarian I want to be), I went and looked him up. 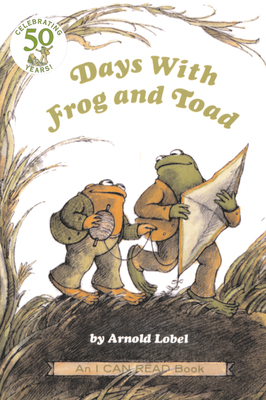 Turns out he is none other than the author that brought us such famous classic books as The Frog and Toad series. Anyone else remember these? 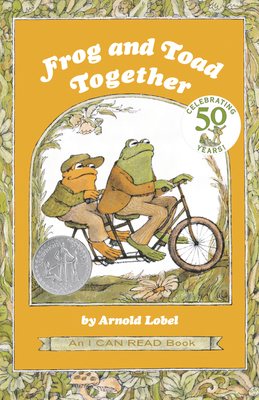 Even had he not been a successful author and winner of the Caldecott medal, I would respect him for his recognition of our desire to collect books even when we know we cannot possibly read them all. Of course I remember those books - my son loved them!